Toyota is more than simply its own name brand of vehicles. It is in fact a conglomerate that also controls the luxury line Lexus and did own the youth-marketed Scion brand. Past tense because unfortunately, Toyota’s popular Scion brand will be officially folded back into its parent company Toyota summer 2016. As the proud owner of a 2009 Scion TC Release Series Edition 5.0 I can personally attest to the quality of their product. More than that I feel a sense of melancholy, the brand started in 2003 and by the time I got behind the wheel of my car Scion had already usurped other youth-marketed new vehicles in terms of Consumer Reports reviews and sales. It was a car designed to appeal to millennial drivers and with the line becoming defunct it’s sort of a reminder that us millennials are getting older, perhaps too old to be considered the targeted youth buyer anymore. If you are out there and want to experience their renowned no-hassle buying experience, you better get a move on it because come time summer Scion is driving off into our memories. Before we bid Scion a fond farewell or “Sayonara” in Japanese as befitting Toyota, we take a look back at the brand’s history and just what made their cars special and gets this writer swelling with pride every time he gets behind the wheel. In 2003, Toyota conceived Scion as their marquee brand in an effort to extend Toyota’s appeal towards younger customers. It was a brand focused on sporty compact vehicles in the vein of many of Toyota’s once popular but often discontinued international sports compact models. As an added bonus to appeal to newer buyers, Toyota gave Scion very simple “pure price” model that eschewed the haggle-heavy dealership experience. 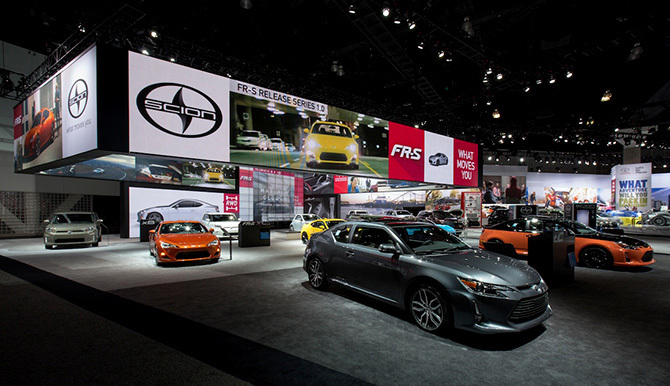 Instead of designating various flexibly priced “trim levels,” Scion offered every buyer the experience of access to a vast range of factory and aftermarket options for every owner to customize and personalize their vehicle. 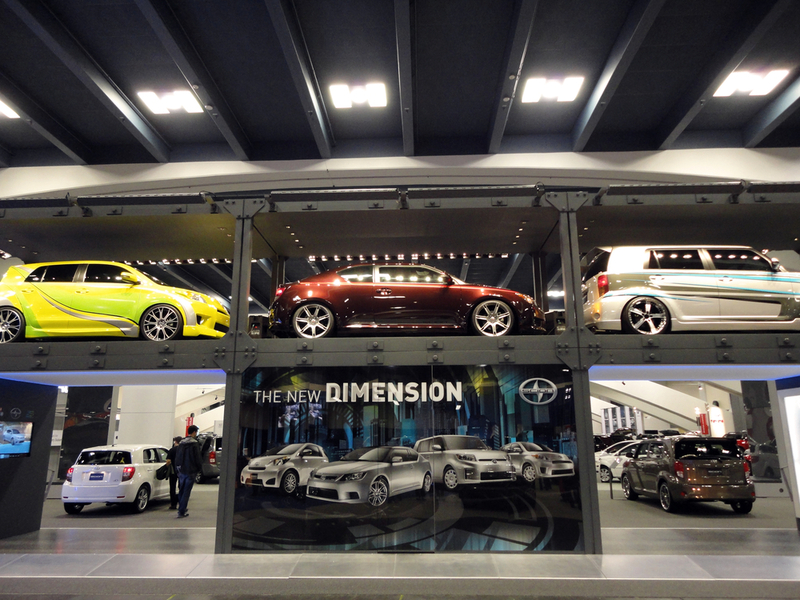 Scion owners are encouraged to make sure that no two Scions are alike. The name “Scion” name means the descendant of a family or heir, and it befits the mission statement of the brand’s cars and their owners. Every Scion vehicle is meant to be unique to their owner. Like all brands targeting the youth, Toyota minimized the risk of the endeavor by having a soft launch at few selected Toyota dealers in California in June 2003, before realizing they struck gold leading to a massive nationwide expansion in February 2004. 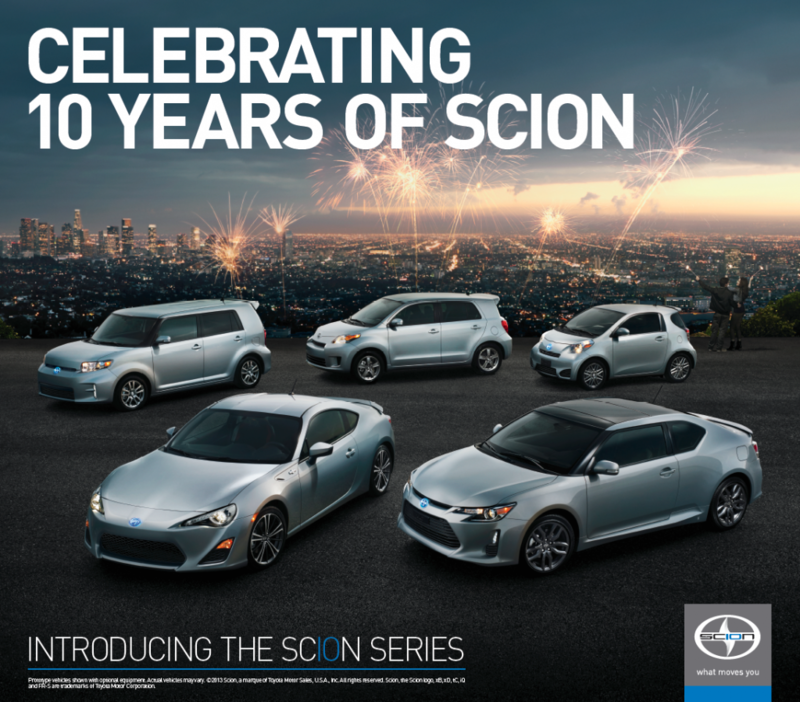 A scant 5 years ago in 2010, Scion only just expanded into Canada. Beyond that Scion was the first Toyota line to implement a modern and non-traditional marketing campaign primarily consisting of guerrilla and viral marketing techniques, part of the effort to win the generation Y or millennial demographic Scion was after. Scion didn’t come out of nowhere, however. It was a long gestating project Toyota had been cooking up even long before they unveiled their idea in March 2002, at the New York Auto Show. At the time there were just two concept vehicles, the bbX (which became the xB), and the ccX (which became the tC). When the brand made it’s breakout in 2004 xA and xB were the only available vehicles to the public before the tC, the successor to Toyota’s Celica, was finally released in 2005. Throughout Scion’s history, the brand was launched with promises of short product cycle with value based partly on low dealer margins. They were to cars what Apple was to computers in other words. The thing it, as befitting a Toyota brand, these cars were made really well. So then the focus became on selling customization options, aftermarket parts and other products designed to give existing owners a sense of longevity and “true ownership” with their cars. In its early years Scion appeal to the youth market and auto enthusiasts was successful in terms of being able to bring Japanese Domestic Market-only vehicles to the US marketplace like the xB ‘Toaster’ a full decade before cars like the Kia Soul and Nissan Cube were even concepts. Over time that sprit got lost when besides the FR-S, a co-production with Subaru and the successor to the Toyota A86, most of the Scion product range was then watered down to simple re-skinning of existing Toyota vehicles. 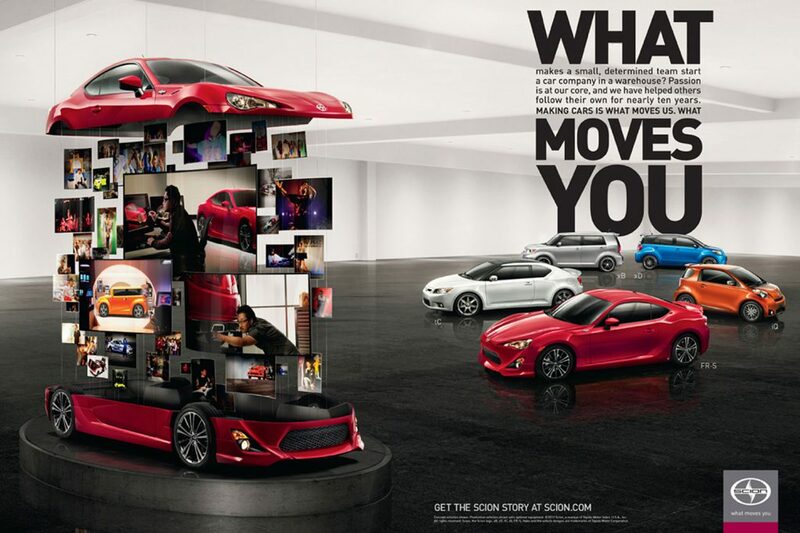 Everything that made Scions special on the inside, which drivers like me can attest to, were gone and Scion was left little more than a marketing badge alone. Back in the day, Scion felt it needed cars which could be considered “fun, cool and interesting” even to the most discerning gearhead. And for a time the brand did remarkably well with their exposure in Formula Drift circuits and being profiled in publications and productions such as SuperStreet, Speedhunters Fatlace and MotorMavens. The Scion was a car for people who grew up with the Fast & Furious movies, Pimp My Ride and music videos featuring celebs showing off their unique stable of vehicles. GPS systems, surround sound options, media player docks, smartphone integration: Scion was tapped into all the toys and gadgets one could possibly want from their car without making buyers break their bank. More than that, they could actually handle being remade into motorsport vehicles, specifically the TC. It is unfortunate that the ‘youth’ market of the 2000’s eventually outgrew the Scion brand giving way to a market that not into cars and builds the same way they were. The spirit never truly went away however diminished it was. 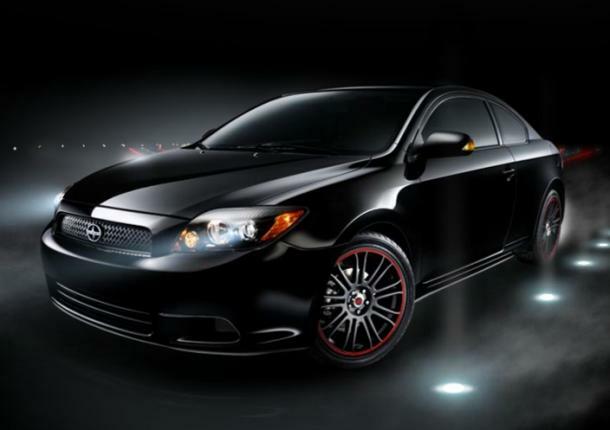 In 2011 Toyota partnered up with Subaru to create a successor to the Toyota 86. Sometimes called the Toyota 86 or the Subaru BRZ, I call it the Scion FR-S: a boxer engine, front mid-engine, rear wheel drive drivetrain and 2+2 seated sports coupe with 6-speed manual overdrive with a base horsepower of 200. As the later TCs had more and more in common with Corollas and Camry’s than the Celica, the FR-S was the perfect canvas for modern Toyota sportiness. With engineering under the TRD aka Toyota Racing Development livery that was also once a part of Scion’s “Release Series” editions (think M-Series but for Toyota), the FR-S was impressive enough to make it into motorsport circuits and even secure a profile in Jay Leno’s Garage last year. Sayonara, Scion! Hopefully this end marks a new beginning for Toyota to not stop making some more interesting products that are to the next generation of drivers what my Scion was to me but more importantly, I hope we never forget all the things that the brand did right and did well. Scion, you will be missed.